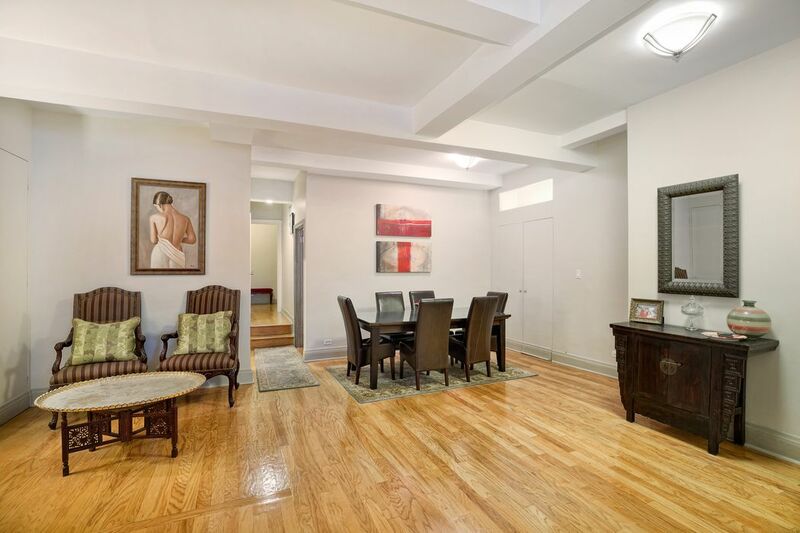 49 East 96th Street 1C, New York, NY 10128 | Sotheby's International Realty, Inc.
$899,000 2 Bedrooms1 Full / 1 Partial Baths1,100 sq. 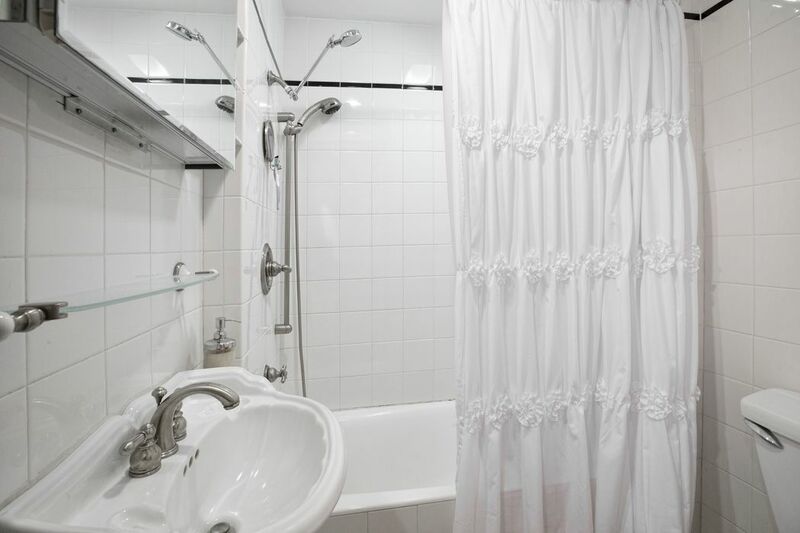 ft.
Prime location Maisonette, incredible value! 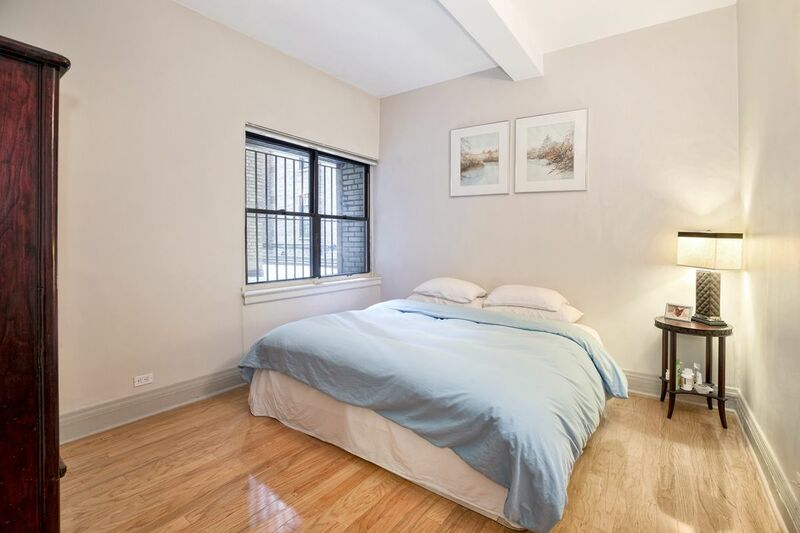 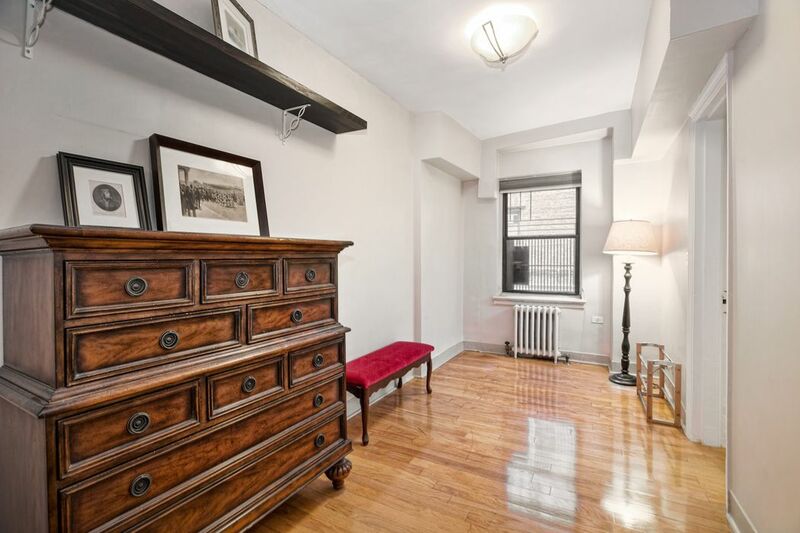 Located between Madison and Park Avenues and steps away from Central Park, this 2 Bedroom/1.5 Bathroom home can be accessed from the lobby of this upscale prewar Cooperative or through its very own private entrance. 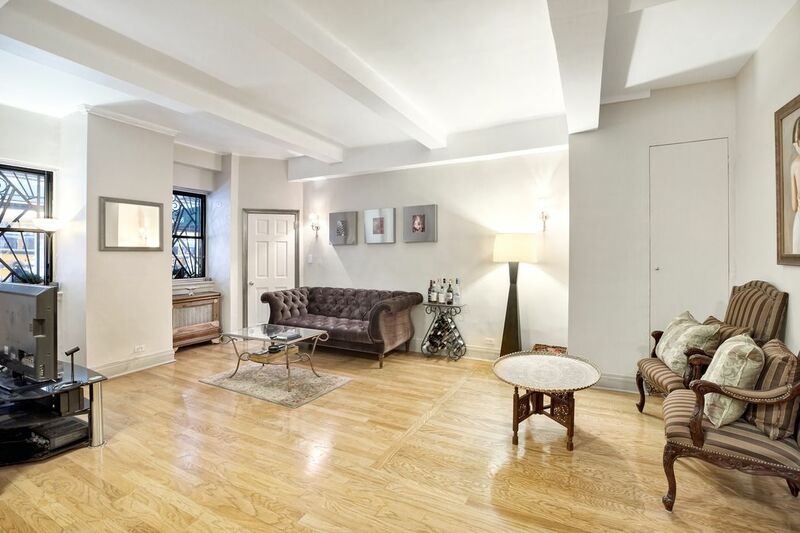 Upon entering, you are welcomed by 10-foot ceilings and ample natural light into the massive Living/Dining Room, perfect for entertaining. 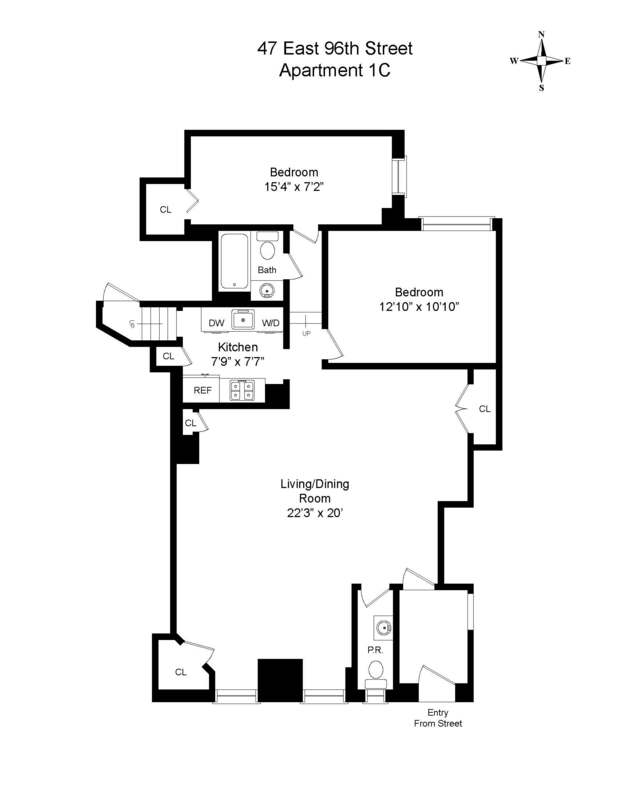 Enjoy 2 Bedrooms or convert to a massive one Bedroom with spacious home office/dressing room. 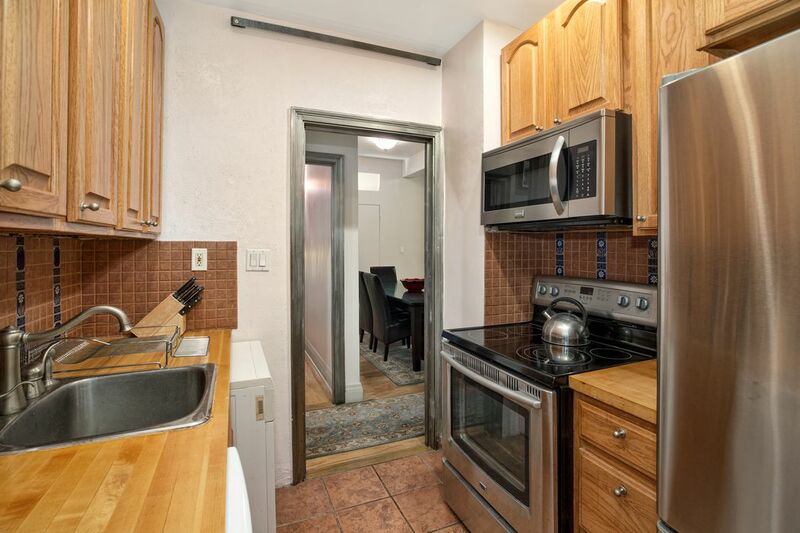 A galley Kitchen is fully-equipped with an all-in-one washer/dryer.